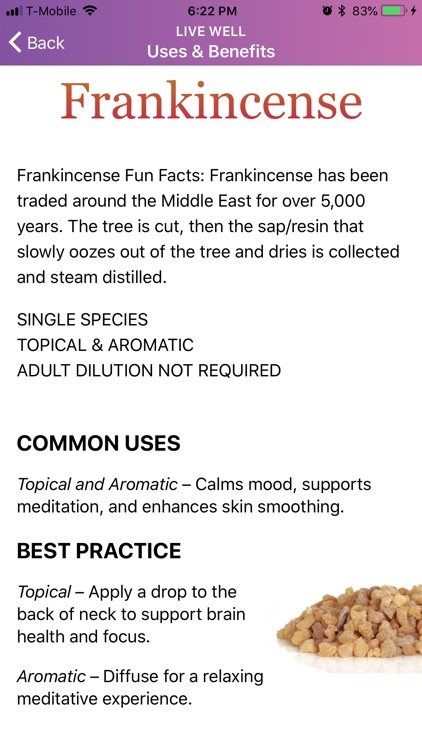 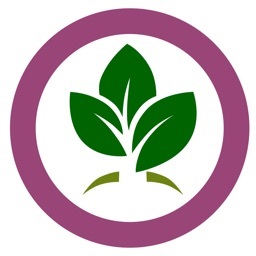 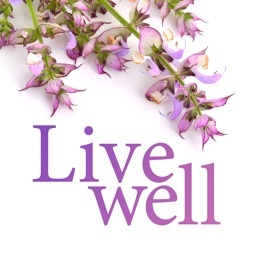 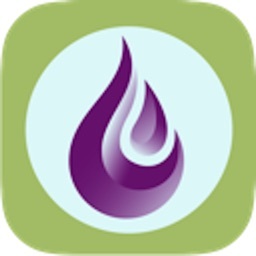 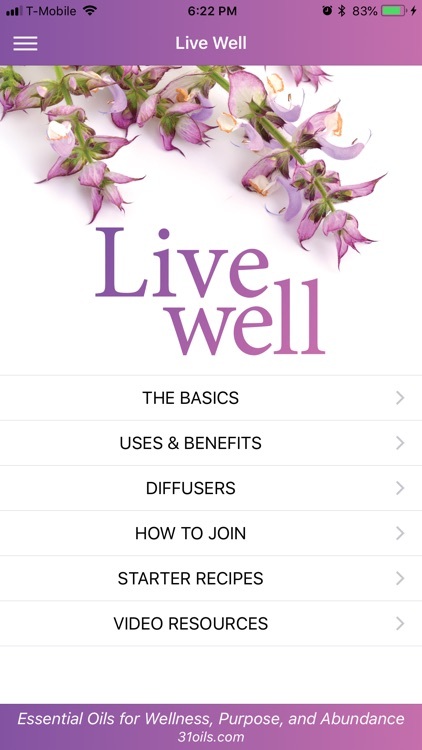 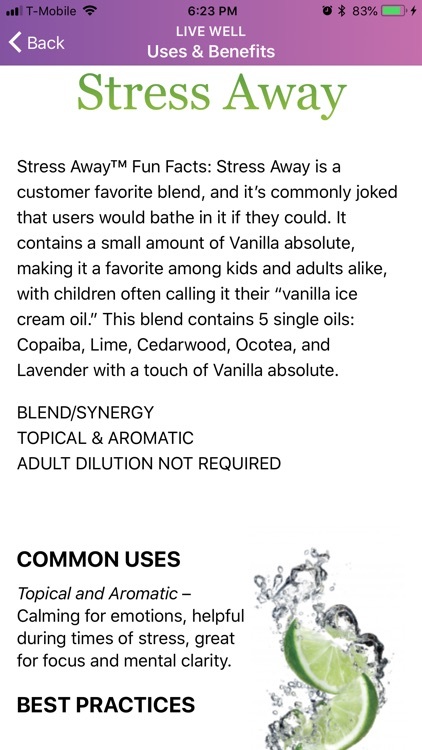 Live Well with Young Living app is the easiest place to learn all about your Young Living Premium Starter Kit. 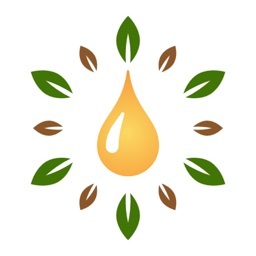 It gives you an easy to follow Oils 101 basic course based on the country you choose. 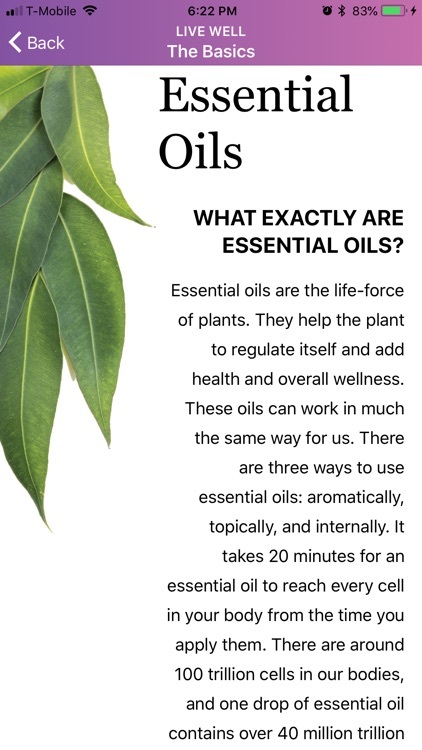 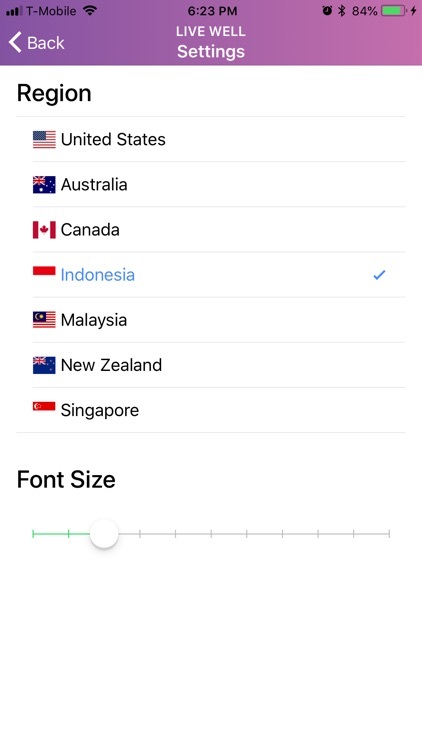 You can easily switch between countries so you know how to share essential oils with friends around the world!